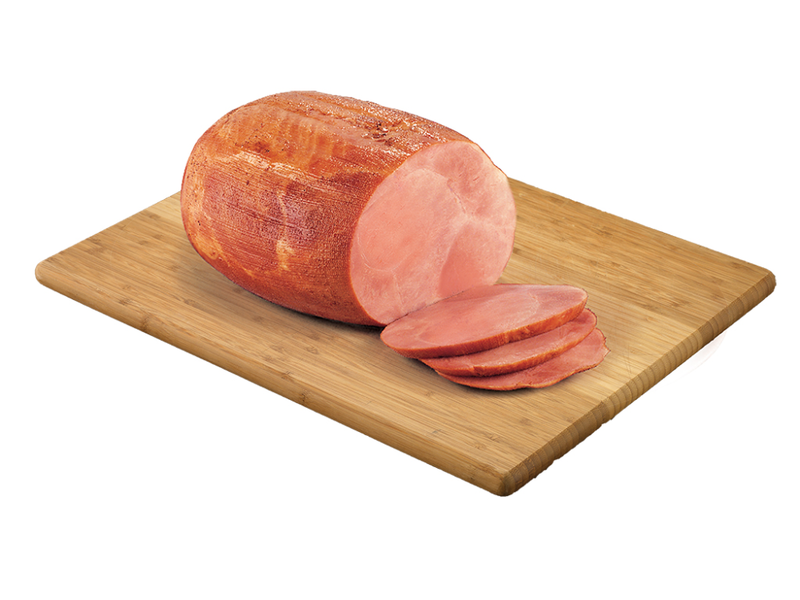 Discover the superior quality of naturally prepared meat with Wright® Brand Fully Cooked Smoked Carving Ham With Natural Juices. 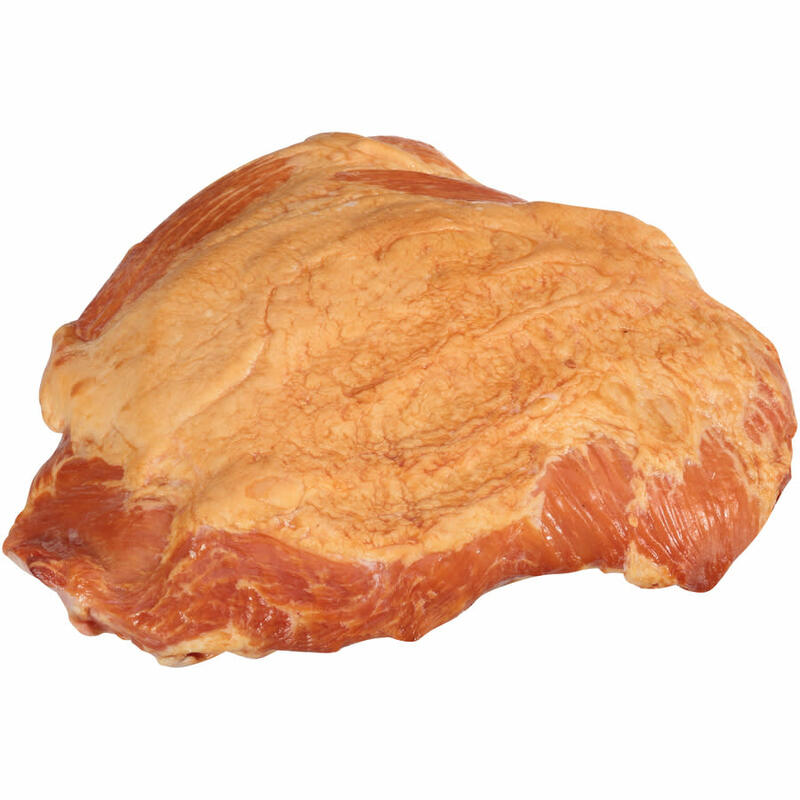 Our unsliced, trimmed muscle ham features a naturally smoked, traditional flavor profile. 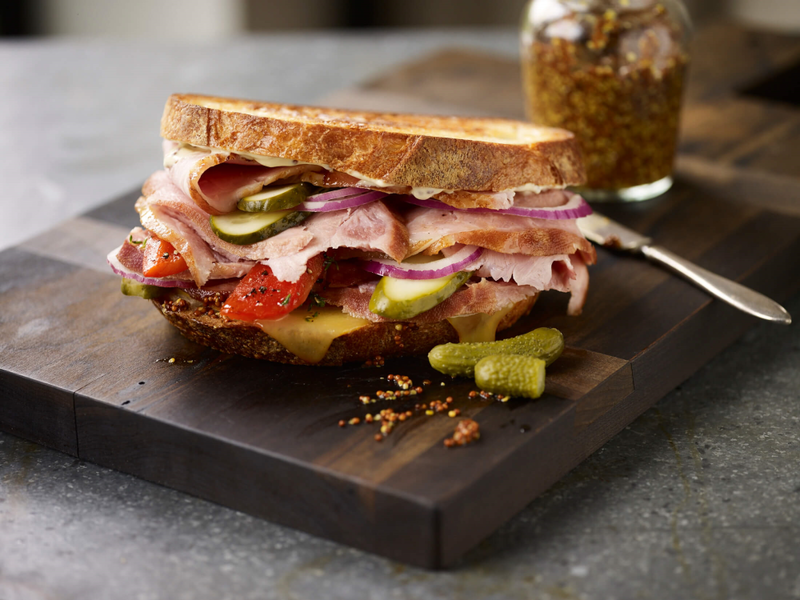 Expand your menu's range of premium smoked meat with Hillshire Farm® Fully Cooked Boneless Black Oak Pit Ham with Natural Juices. 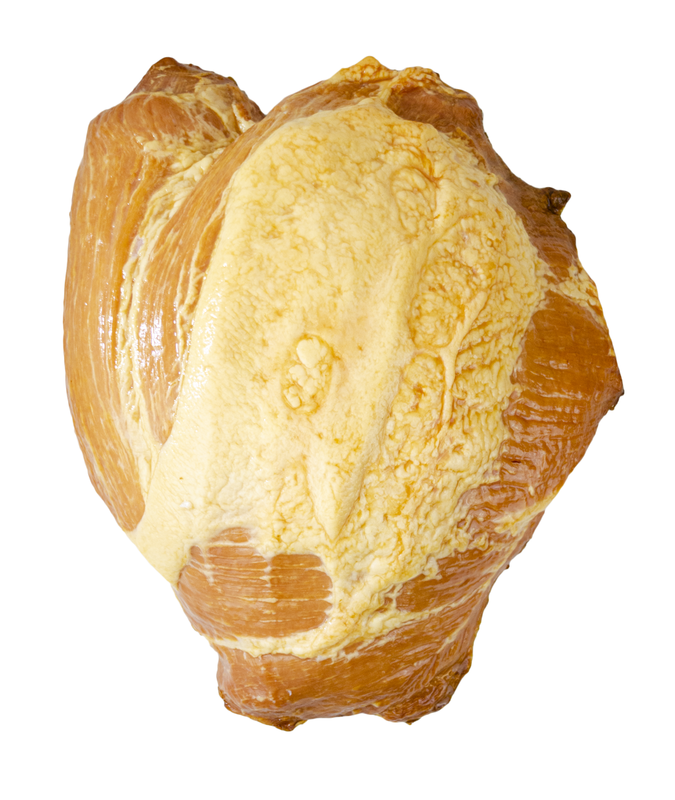 Our whole-muscle ham is slowly smoked to seal in its natural, savory juices. 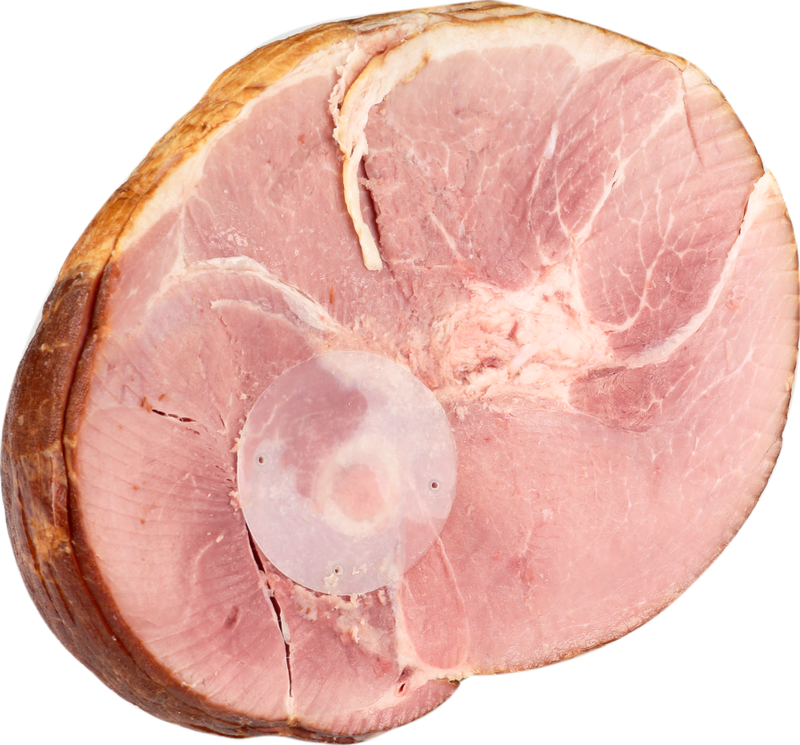 Expand your menu's range of premium meat with Hillshire Farm® Fully Cooked Boneless Smoked Carving Ham with Natural Juices. Give a delicious gift that keeps on giving with Hillshire Farm® Holiday Gift Box Ham. 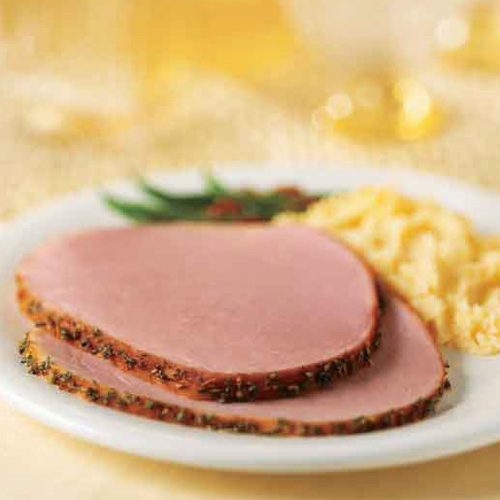 Slow cooked for tenderness, our festive ham has been cured for optimum freshness and a traditional, savory taste.